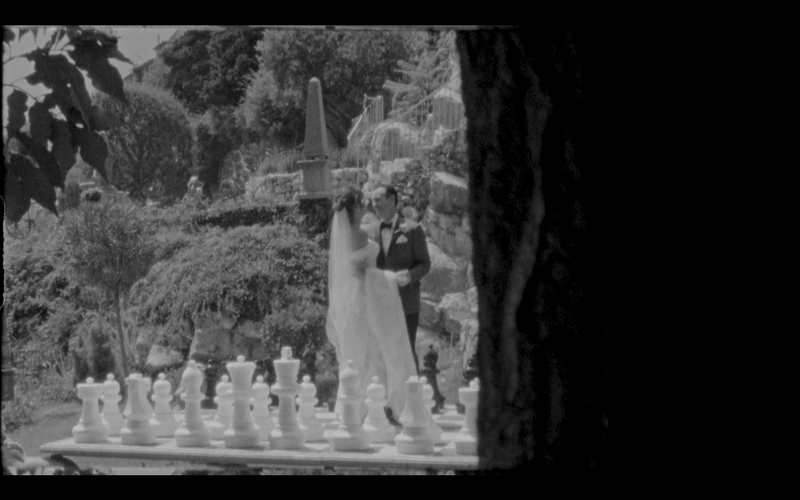 ​"...a vintage super 8 filmmaker with an amazing eye for those moments that give you goosebumps." 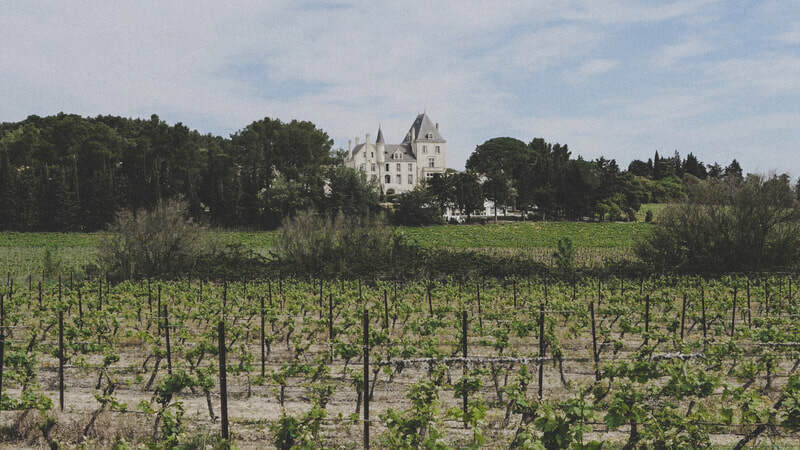 Thank you so much for taking me to the ​beautiful surroundings of Chateau de Cas. I hope this film serves the memories and feelings you hold from the time and brings a smile to your face throughout your marriage each time you watch. Enjoy your year of travels! It was such a pleasure to film your wedding at the AMAZING SETTING OF CHATEAU DE LARTIGOLLE, to meet YOU AND CAPTURE YOUR WEDDING ON FILM. I hope ALL the memories and feelings you hold from the DAY ARE REFLECTED HERE AND bring a smile to your face AS YOU WATcH throughout your marriage. It was such a pleasure to be with you in the glorious surroundings of La Chevre D'or for your oh so luxury wedding. Being able to interact so much with each other over 2 days was special and you guys will always be in my mind when I think of the French Riviera. Thank you for your love and belief in super 8, enough to choose it as the way to remember your wedding. You created such a special collection of moments for a film which will hopefully accompany you throughout the years as you remember them with joy. Trinity College & The Cliff Townhouse - Dublin. Thank you Lucy & David for a wonderful experience in Dublin. It was such a pleasure to be in Ireland where it is always great to mix and speak so openly with people. You had a perfect day set up and it was just a real treat for me to be allowed to film. ​From Trinity to O'Donoghue's, we managed to cover so many gorgeous spots of Dublin and you showed me it can indeed be heaven. I hope you'll always enjoy this film as you look back on your wedding day. Andrew. ​your attention to detail and thought for every guest in the day that you created. From Australia to the South of France, it's amazing to see how family and friends will travel any distance to be spend a day together in celebration. Katie & Carl have something special in that they seem so relaxed around each other and created a wedding just as relaxed yet with all the right touches of something to remember. that they and many of their guests come from where my mother was born, a tiny wee place in Ireland. They picked a gorgeous Chateau to get married in, all coordinated by the lovely Patricia and team at Country Weddings in France. Chateau de Lisse - France. ​football team and who also pushed me as a filmmaker. Up until this point I have only ever shot super 8 and wanted to stay that way but Chris begged me to do a mix with digital footage. Feeling a wee bit Judas or Dylan going electric, I took a step into a new place but have enjoyed every step of the way to what I hope is seen as a passionately crafted film with both mediums thriving together. La Ville Rose, Toulouse - France. Marie-Laure & Aurélien, both so lovely to be around and a pleasure to meet so many great characters from their friends & family. It was amazing to make a film in my new hometown. 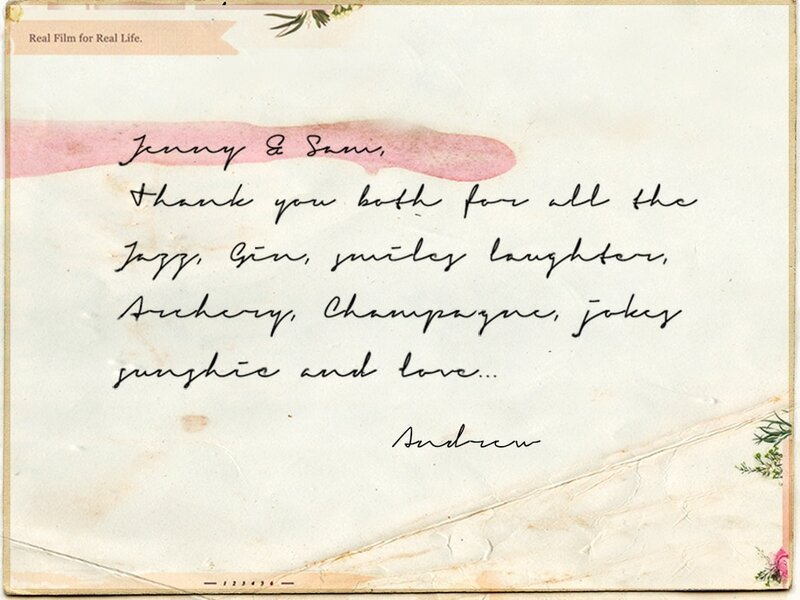 Enjoy la vie en rose, Andrew. 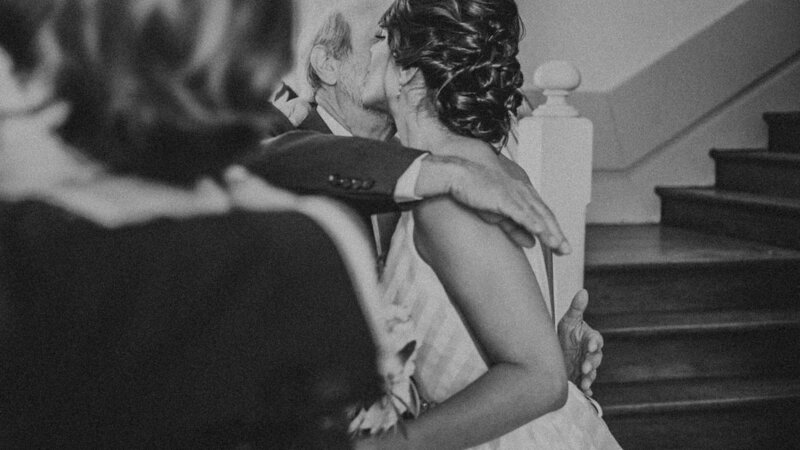 ​A truly special place to bring your loved ones ​together and celebrate over several days. ​​A walk through Paris to mark a new beginning together. Just married and full of love for the world. "Hi Andrew, would you like to come and film my wedding in the Chateau I grew up in?" 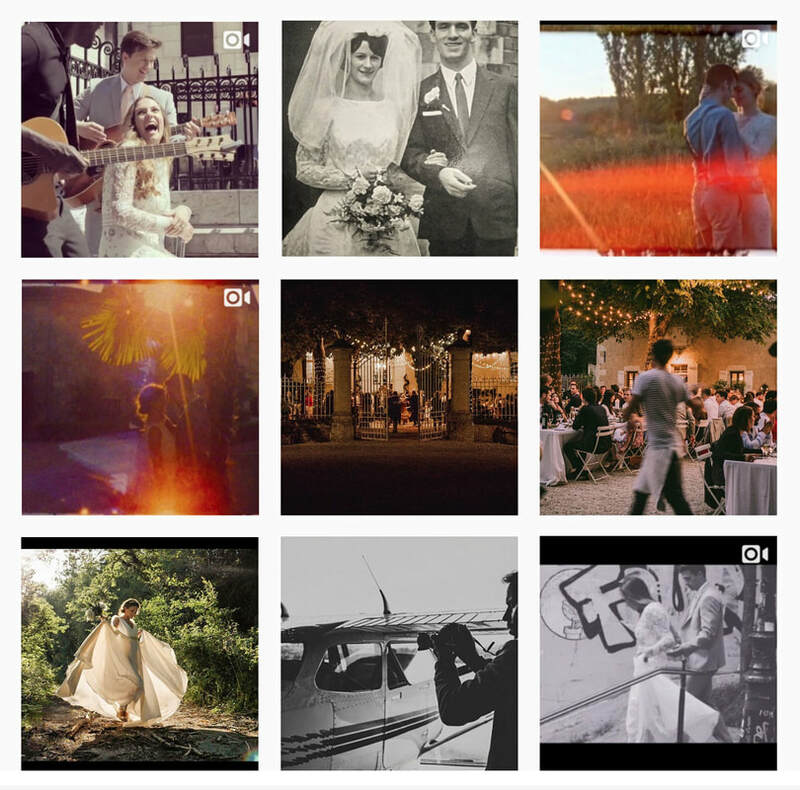 All made extra special by each guest contributing to make it happen which meant everyone was so aware and fascinated by a super 8 wedding film. Thank you Fenella & Adam, this film is really special to me, I hope it is to you too. Follow what I'm working on lately. 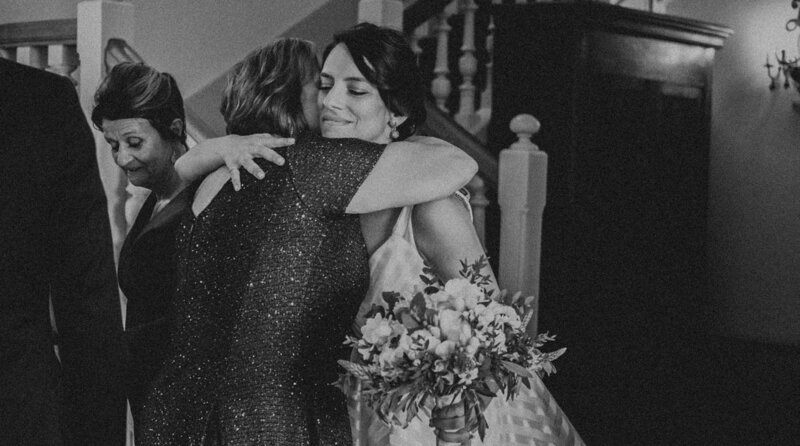 Becoming a wedding filmmaker has been an incredible experience. THE word experience is EVERYTHING! 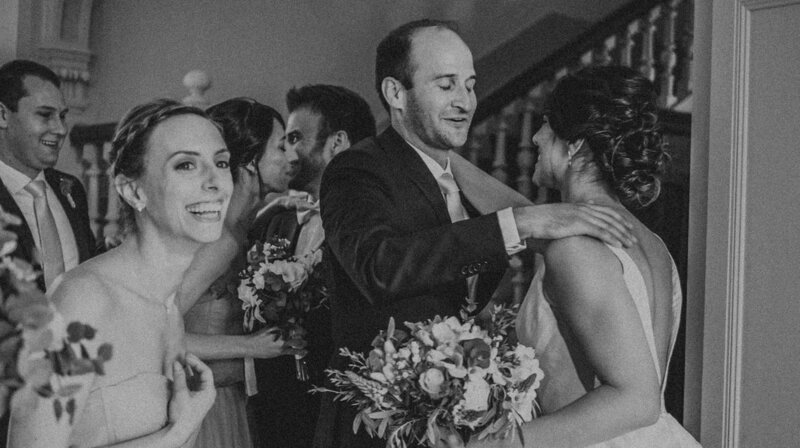 Each new place promises an unforgettable experience for every portrait, elopement or wedding whether it be in Paris, Provence, Toulouse or the Irish winds of Dublin or Galway. I love walking through Paris and uncovering a new gem each time. I melt at the sunsets of the French Chateau's or Italian coast an am truly grateful to be able to be there each time and create moments to keep forever with the wonderful people I've just met & FILM as my perfect companion. 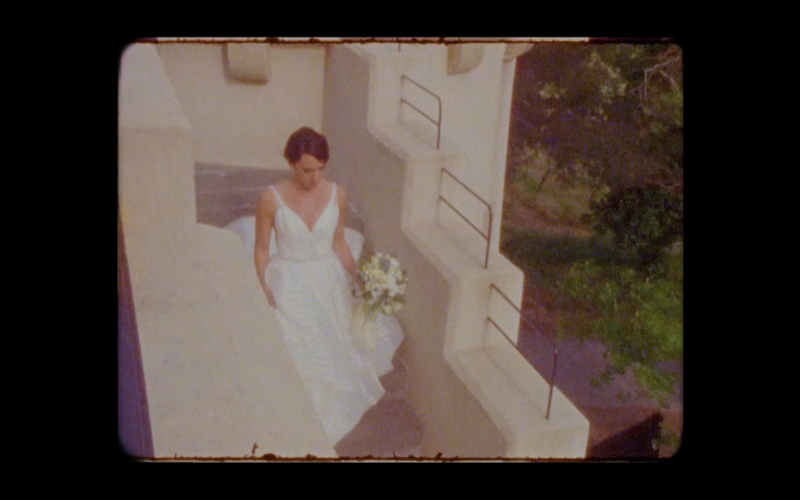 A SUPER 8 WEDDING VIDEO IN PART OF FULL IS ONE OF THOSE RARE THINGS TO CHERISH. 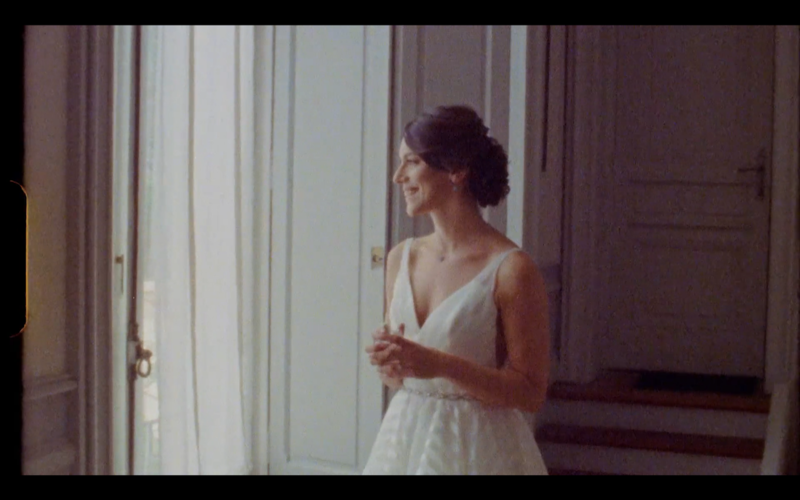 ​When a friend asks you to film his wedding, two feelings rise to the surface... pride, and a healthy amount of pressure. I've known Edward since being fairly wee boys chasing the same girls around school. 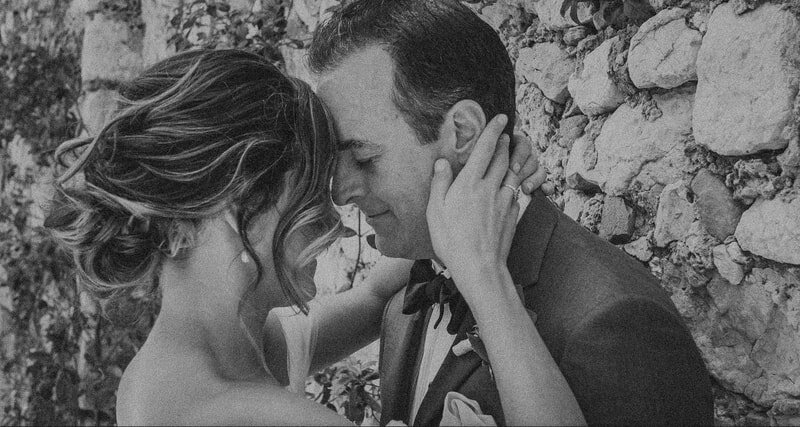 That chase has ended, and it was such a beautiful weekend to drive down from Toulouse through to Spain to gasp at where he would marry his stunning wife Lauren. ​ An amazing few days in the sun with shared friends and their wonderful families. Lauren, Eddie... I hope to have given you a way to relive this day forever, one that keeps the scenes, smells, sounds and sentiment alive, for whenever you both feel like like going back in time and rediscover it all again. Thank you so much for letting me be part of your story! who kindly allowed 2 shots to feature in this film, check her out here. ​​What a day in the big smoke for these two local lovelies. Spoiled with a ceremony and the Old Naval Chapel and a cruise across town to party at Trinity Buoy Wharf looking out onto the River Thames. So much effort was put into the day with countless details ​for guests to enjoy including a mega cool VW cocktail bar and amazing music all day. ​She's a gal all the way from LA and he's a local boy from Paris. ​Enjoy a little tour around the city of you know what as we take to the sights and the water on a gorgeous day in July. An amazing way to explore Paris which served as a real treat for every close guest present. 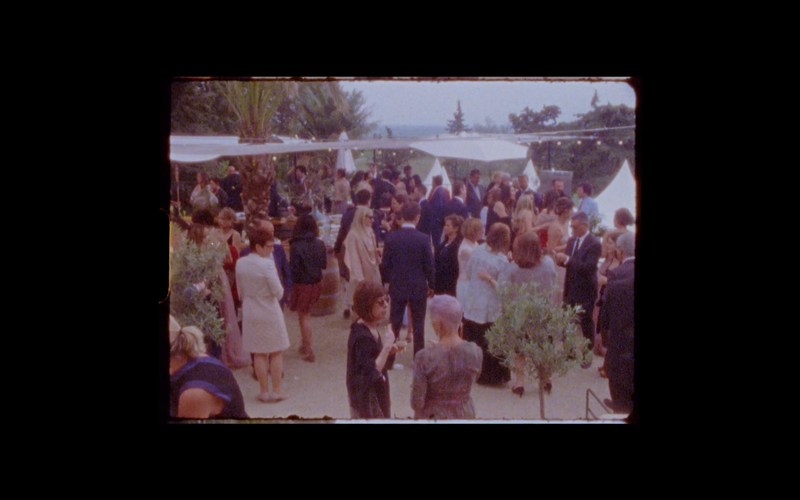 The atmosphere was electric just before the UEFA EURO cup final and I couldn't have been happier to capture every French touch with my trusty Super 8 cameras for this wedding film in Paris. ​Créatrice d'ambiance working in Bordeaux, Biarritz & Paris. ​The 2017 bridal collection from the incredible Céline Menard. A Paris trained stylist for over 10 years, Celine decided to leave everything to settle in Toulouse, now launching her own brand of wedding dress - 100% French. I'm so happy to have been able to collaborate with her to film her first collection. Her dresses are impeccably cut, a bit vintage and sprinkled with a rocky look. Like nobody forgets their first love, I'll never forget this film. It was such special a gift to be able to capture a perfect super 8 wedding in the pink city. "The film I've dreamed of seeing for 23 years."